Over 25 Healthy Back to School Recipes that kids can help make by the best food bloggers from across the web. Today we are officially back to school. It is Adam’s first day of Pre-K, and we are all so excited! Greta and I will miss him during the day, but look forward to seeing his smile every afternoon. I know he will be excited to come home (and for Greta’s nap) so that we can make a snack together, do some dinner prep, maybe even make some muffins for easy breakfasts throughout the week. Adam loves to help in the kitchen. I always find the more involved kids are in the kitchen, the more likely they are to try what they make. A collection of 30 Healthy Recipes using Greek Yogurt, plus healthy eating tips. 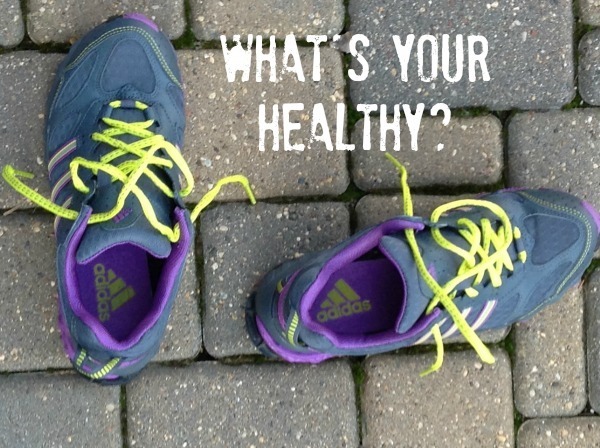 Recently, AETNA posed the question to me – ‘What’s your Healthy?’ While I share recipes ranging from healthy to splurges, I am actually a health and fitness fanatic. I am often running, at the gym, or chasing my kids. When not exercising (or baking up delicious desserts to share with you! ), I am trying to figure out ways to make our every day foods healthier. One of my favorite healthy food secret ingredients is Greek yogurt. It is high in protein and calcium, is delicious plain and also works great in lightening up recipes without sacrificing taste. From dips and pastas to smoothies and desserts, there are so many way recipes can be made healthier using Greek yogurt. Here I gathered some delicious recipes using Greek yogurt from my favorite food blogger friends…. Presenting….The Top 20 Recipes of 2013, according to YOU, the readers! As I was compiling the list of the most popular recipes of the year, there were so many of my family’s favorites on this list. So this year I decided to make just one big list of the most popular recipes instead of the two lists as done in previous years (check out Reader Favorites from 2012 and Our Favorites from 2012 ).